Across London, the price for your fares on different modes of transport will be frozen until 2020, as set out by Transport for London. The freeze will cover the use of buses, the Emirates Air Line cable car, Santander Cycles, trams and single pay-as-you-go London Underground and DLR services. Similarly, a number of fares on the London Overground and the Transport for London (TfL) rail network will remain unchanged, including the river bus. Across Britain rail prices increased by an average of 2.3% at the turn of the year when the annual rise in fares was implemented. Mayor of London Sadiq Khan announced the plans back in November when he spoke to the Evening Standard, and they have now been implemented. Commuters, however, have criticised the freeze as it does not cover anyone who pays for weekly, monthly or yearly travelcards. Meanwhile, prices on the London Overground, TfL Rail and Great Anglia regional services increased by 10p for adults. In his election manifesto, Khan said, “I will freeze all TfL fares and charges for the Mayor’s cycle hire scheme for four years." 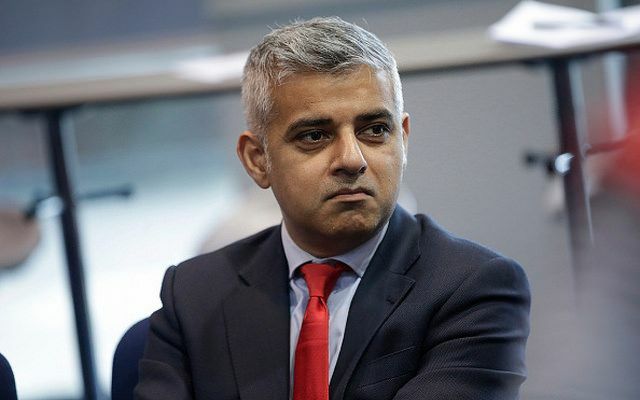 On Tuesday Khan called on the Government to match his fares freeze, as rail passengers experienced a rise in prices of around 5 per cent in some parts of the country. It is expected that up to four million journeys a day will reap the benefits from the price freeze, but it should be noted that the Mayor of London has no control or say when it comes to the increase of national rail fares. The Government sanctions the decisions of private rail companies seeking to increase their prices. Transport for London believes that this freeze can save the average household £200 over a four year term, while roughly £40 million could be put back into the pockets of the London commuter. Sadiq Khan’s promises to make London more accessible have coincided with a number of developments in the capital’s underground and rail lines, which in turn has seen a large number of jobs in the metro sector open up.